Ciminelli's Buffalo, New York office represents a variety of commercial real estate properties in Buffalo and Western New York. Our commercial properties include retail, industrial, office and medical buildings, as well as vacant land, mixed-use and flex space for sale or lease. 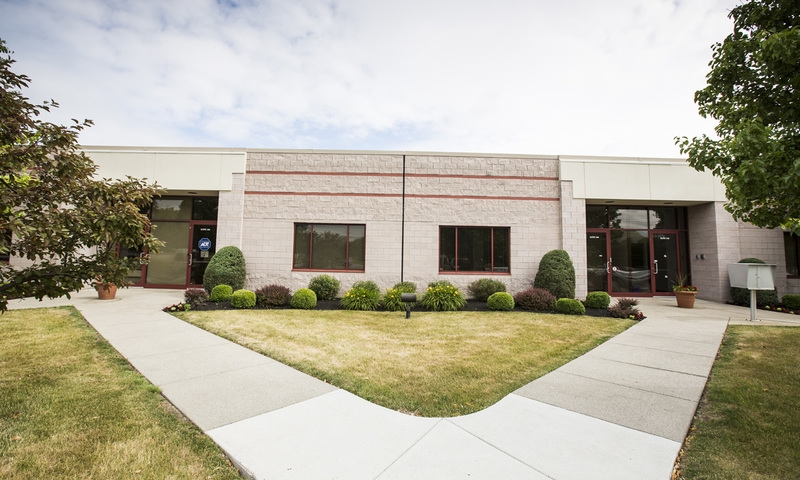 Ciminelli Real Estate Corporation has an excellent track record of success and takes great pride in delivering well-maintained, strategically located commercial real estate to the business community in Greater Buffalo. 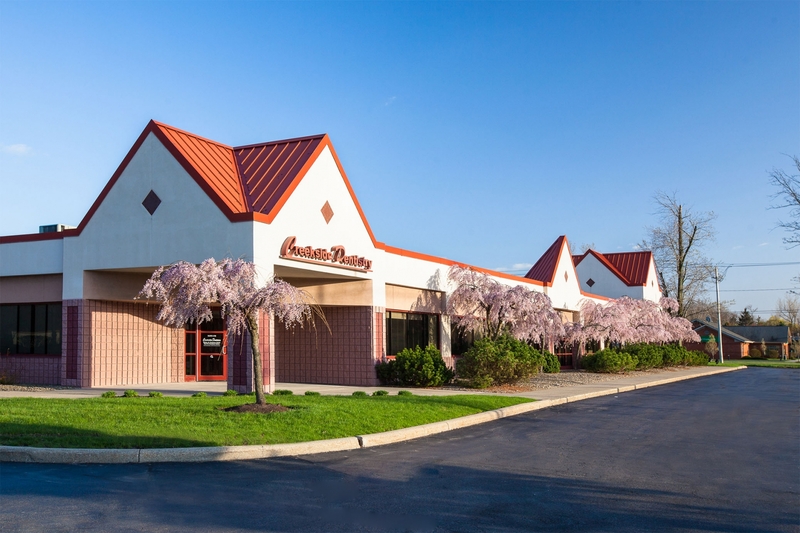 The commercial properties below are currently featured in the Buffalo area. To view a more extensive list please visit our portfolio page. The 189,000 sq. ft., 9-story, office tower is located in the heart of downtown Buffalo’s Central Business District. The building has floor plates large enough to accommodate a variety of users. 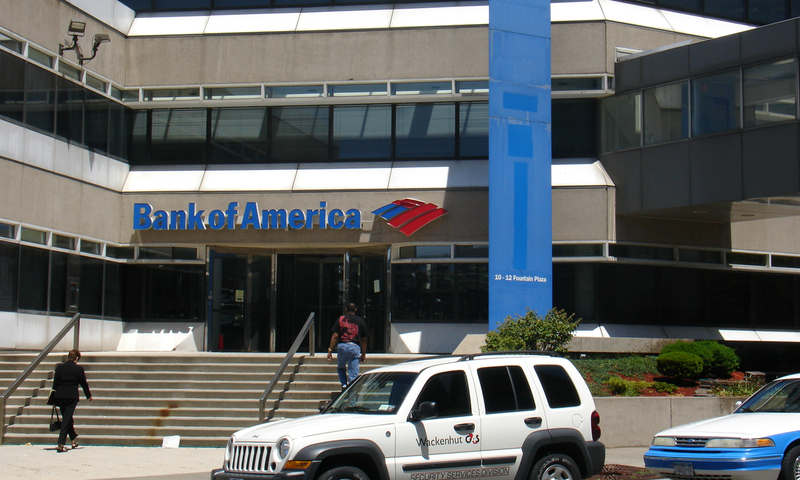 A full-service bank branch occupies retail space adjacent to the lobby area. The building is also steps away from Buffalo’s entertainment and theatre districts which offer a multitude of restaurants, along with nightlife and theater. Building Size: 189,000 Sq. Ft.
Max. Contiguous Space: 36,000 Sq. Ft. This single-story building offers approximately 33,719 SF of office space and a small warehouse space in the rear with a loading dock, accommodating a variety of users. Abundant onsite parking with easy ingress and egress is provided. 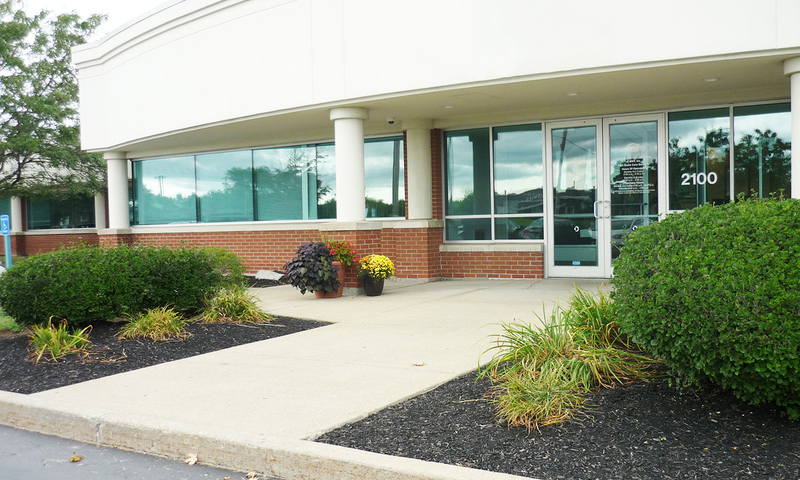 The available space is ideal for corporate offices, medical offices, and healthcare services. Building Size: 34,656 Sq. Ft.
Min. Contiguous Space: 5,000 Sq. Ft.
Max. Contiguous Space: 33,719 Sq. Ft.
Creekside Center is located at the corner of Niagara Falls Boulevard and Creekside Drive, the entrance to the 283 acre Audubon Business Park. Because of its location, this 40,000 square foot building offers the most visibility of any building within the Park. The well-known intersection is easily located by visitors and vendors. Max. Contiguous Space: 22,549 Sq. Ft.
Airport Commerce Park East is just one mile east of the Buffalo Niagara International Airport, near the New York State Thruway (I-90), and only minutes from the Kensington Expressway (Rte. 33), making it one of the most accessible addresses in Western New York. The single-story, 60,300 square foot building is an excellent option for office users with a need for small to medium warehouse. Abundant free parking is also available.